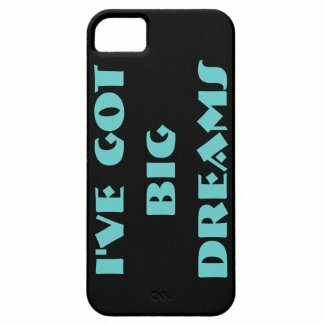 iPhone 5/5s Cases with Big Dreams! This entry was posted in Uncategorized and tagged big dreams, Cases, Dreams, Iphone Cases, Iphone. Iphone5, Iphone5s. Bookmark the permalink.